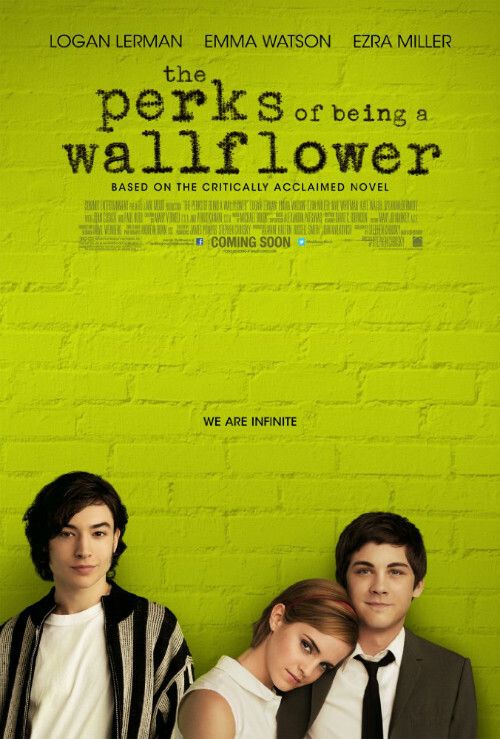 21 Movies EVERY Girl Should Watch By The Time She’s 21! Welcome to the adult life! Gone are the days when you could still call yourself a "teen". Soon, your lives will change in ways you probably hadn’t thought of, both good and bad. But there will still be two things that remain constant - that feel-good moment after watching a great movie and that tub of popcorn to go with it! Whether it’s a romantic comedy after a breakup that makes you believe in love again or that inspirational work of art to get you through the exam season, here is the ultimate list of 21 movies every girl must watch before she turns 21! Three phenomenal movies by Deepa Mehta, based on three very different scenarios, but with one thing in common - women and their courage. 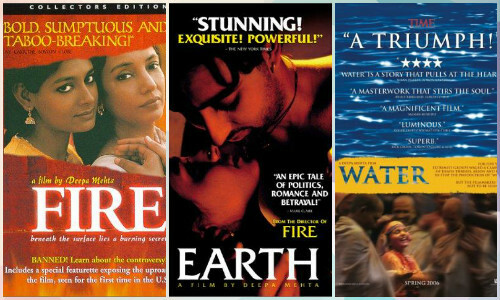 From Fire which released in 1996 to Earth in 1998 and finally, Water in 2005, Mehta, with her wonderfully crafted characters, has shown love, friendship and despair in the most raw form, giving hope to every woman out there. All our teenage years we’ve spent making plans for our adulthood - to-do lists, bucket lists, places to go, people to meet! And while we really hope things go as we’ve planned them…what happens when they don’t? Eat Pray Love is a beautiful story of that “What if…”. 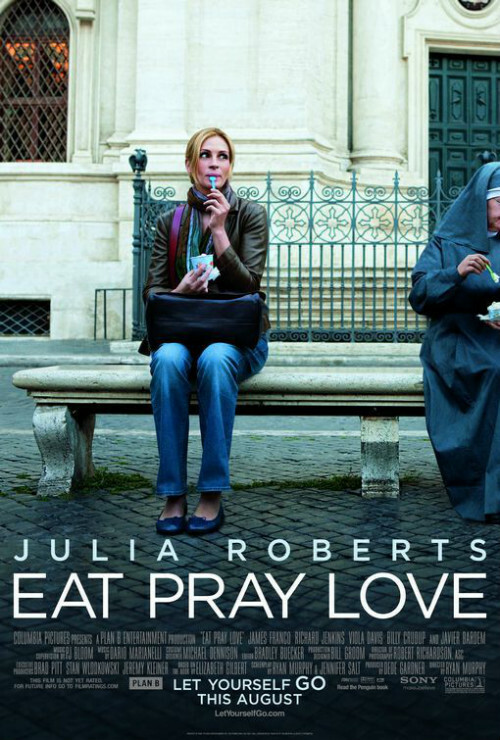 Julia Roberts travels across foreign lands to find some meaning in her life. You’ll love this movie. 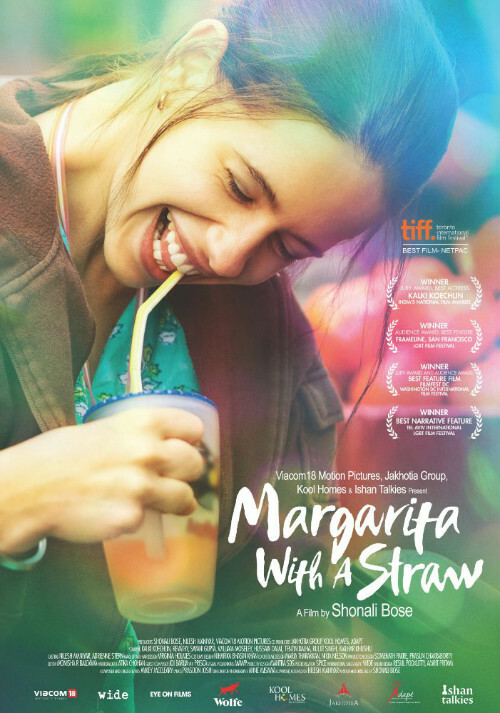 If you don’t already love Kalki, this movie should do it for you. 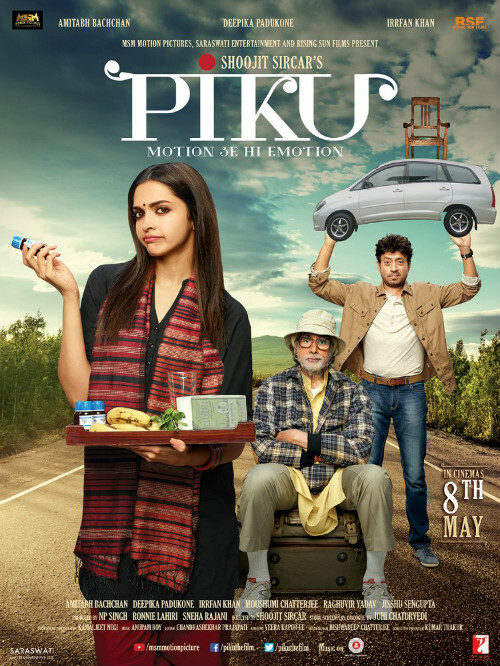 A captivating drama about a girl with cerebral palsy who decides to leave home to study abroad and embarks on a journey so exhilarating that you can’t help but laugh and cry along! We love our moms but we’ve all had those “Stop it, mom!” moments, right? What if we tell you for one day you have to be her?! Sounds like a nightmare, doesn’t it? Watch this hilarious movie starring Lindsay Lohan and Jamie Lee Curtis and how a mother-daughter duo find that common ground one freaky Friday! 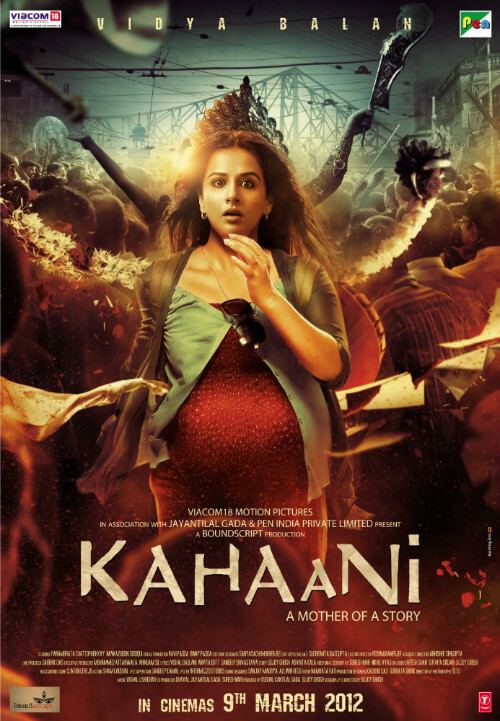 If you haven’t already watched this Kangana Ranaut starrer then stop all that you are doing and find yourself a DVD now! Kangana has given every girl some serious life goals with this one. Not only is the acting great, the story line is impeccable, with little nuances every Indian girl will relate to! “And in that moment, I swear, we were infinite…” Wondering what that must feel like? Watch this movie about a group of friends who find solace in each other! A perfect combination of life as a young adult who is neither here nor there, this Emma Watson starrer is a must-watch for everyone! 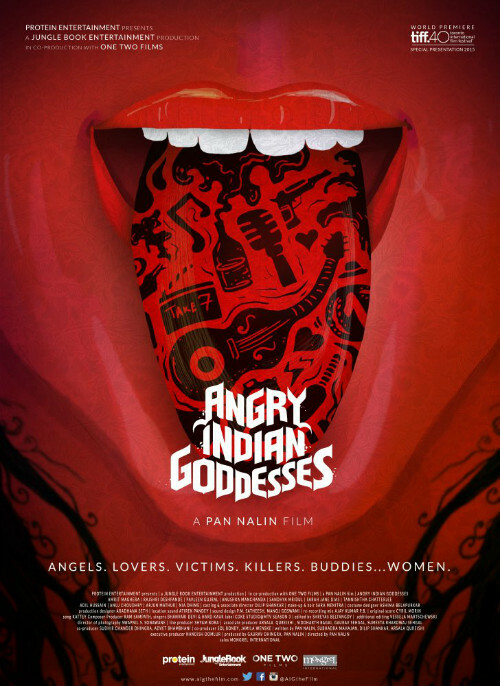 What happens when a group of badass Indian women get together? Love, laughter and heartbreak, of course! This path-breaking movie in Indian cinema brings to light the core problems of our society when it comes to the treatment and portrayal of women. Who wants to be a meek, shy, embrace-it-with-a-smile kind of a girl? Who really is? Also read: 13 Movies EVERY Girl Should Watch Before She Turns 25! We’ve all had our fair share of high school drama. Time to revisit it with this classic and hilarious movie from the point of view of a homeschooled girl who finally enrolls in an actual school and faces the most lethal girl gang of all time. We’ve all got a little mean-ness within ourselves, right? It’s about how we let it out. 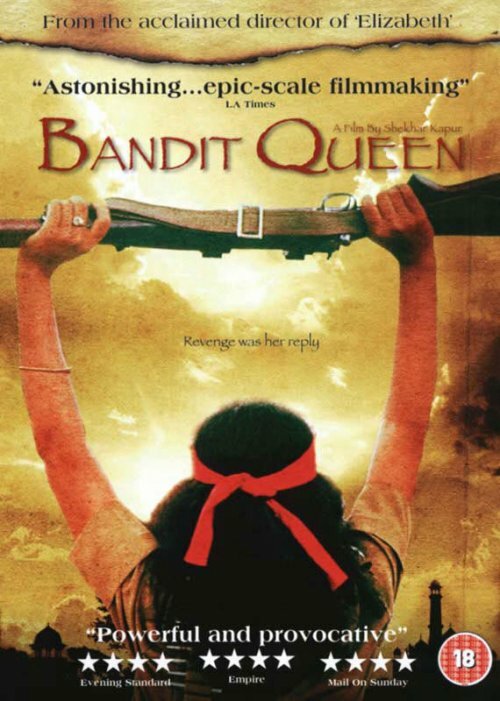 This movie is about the life of Phoolan Devi - the female Robin Hood of India. No, we don’t hope this movie inspires you to give up everything and become a bandit in the forests. But we do hope you watch it to see a woman and why she took such drastic measures and her fight, because that’s what we are - fighters! 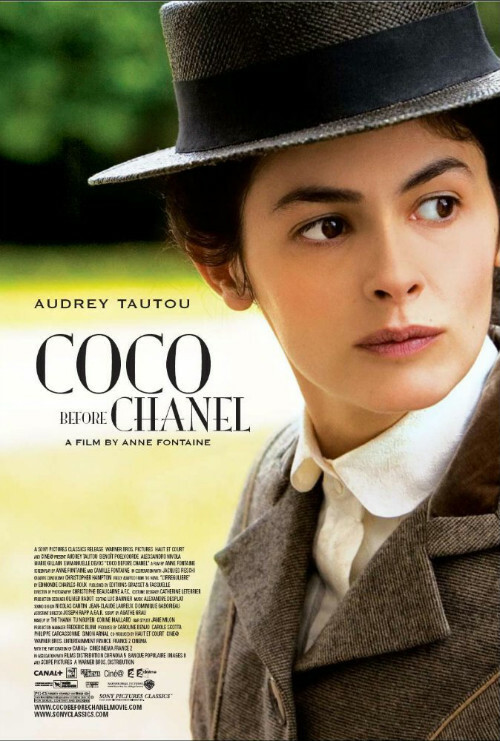 You know Coco Chanel as that brand you can never afford! But do you know the woman behind it? The one who drove herself towards success in a world run by men. After all, why should a woman always be behind a successful man? 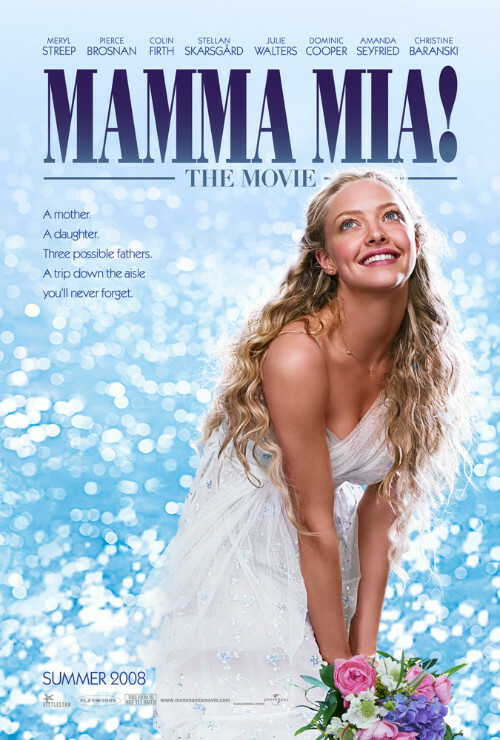 Before you watch this movie, go and give a huge sloppy kiss to your mother because you would want to do it once you are done watching it, anyway! Sridevi, the good wife and mother of two kids, does not know English too well and is made fun of by her husband and children. 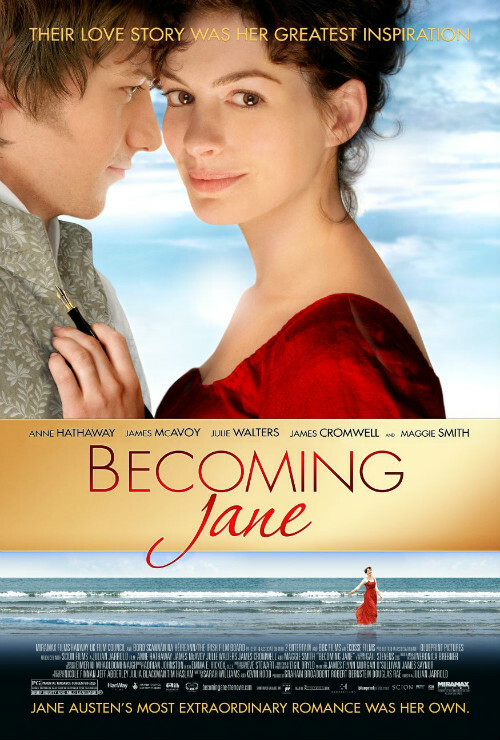 She joins an English learning course abroad and discovers a part of herself that lies beyond the wife and mother. What’s a movie list without a musical, eh? And what better musical than one which has Meryl Streep! 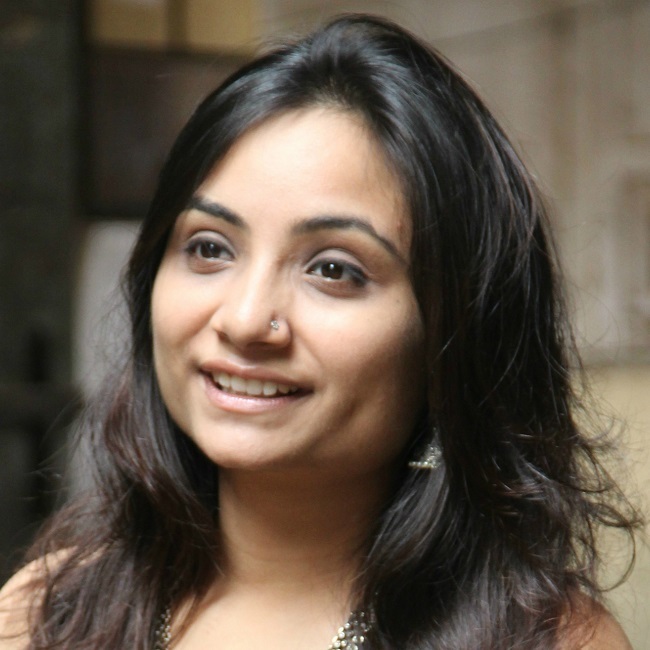 Watch this light-hearted comedy of a mother, her daughter and three fathers! Yes, you read that right! Watch it for the confusion, the humour, the amazing Meryl Streep and all those ABBA songs that, trust us, you will never get over! Is it even possible to not include a movie with a big fat Indian wedding? 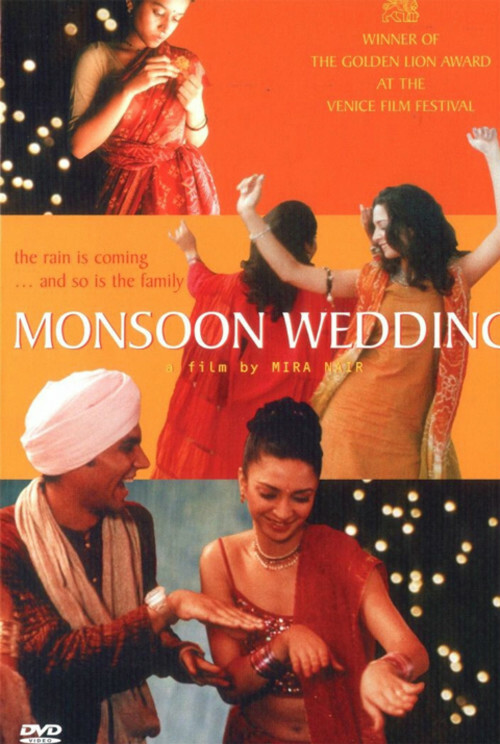 And Monsoon Wedding is only the best of the lot! You’ve got great actors like Naseeruddin Shah and Lillete Dubey, a bride with a secret, a stressed father, their relatives from all across in India and of course - Randeep Hooda! Do you need any more reasons to watch this one? It’s true. 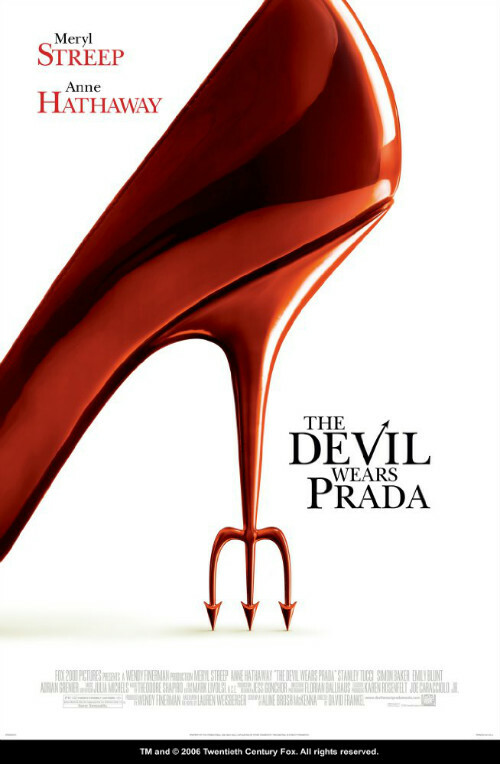 The devil doesn’t show up with horns and a tail anymore, it shows up in high heels wearing Prada in the form of, lo and behold, your boss! If you’ve ever wondered what a bad job feels like, watch this movie NOW! Though your boss might not be as bad as Anne’s in this one, this movie will be your “how to deal with your boss 101”! Also read: 15 Sweet, Romantic Movies You *Must* Watch With Your Fiance! What would you do to forget the love that didn’t work out? Forget the bad memories and the good ones too? Would you give away all your memories once and for all? 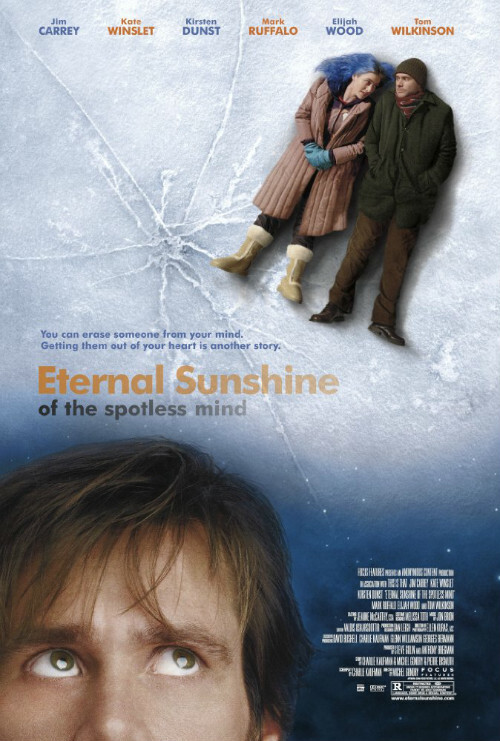 In a surprising change from his usual movies, Jim Carrey, along with Kate Winslet, takes you on this beautiful journey torn between letting go and holding on. What would you choose? 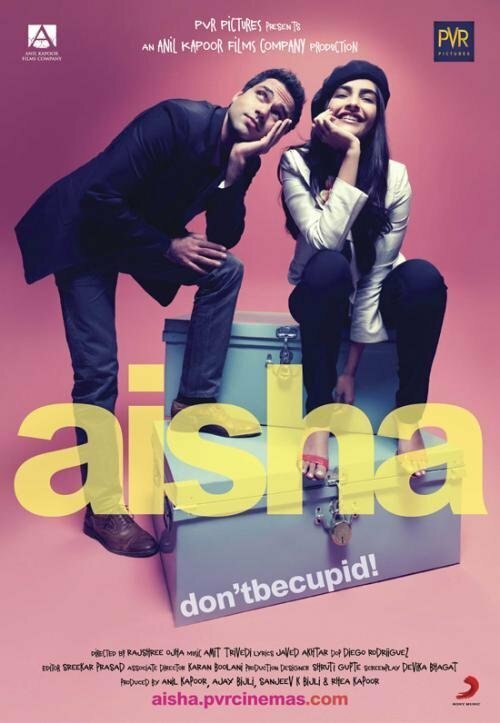 Think of Indian chick flicks and Aisha is the first one to pop up! Sonam Kapoor’s delightfully fresh and real portrayal of a naive rich girl, her life, friends, family, ideas and habits will leave you enthralled. Let your girly self take over through the movie’s shopping sprees, romance, beautiful songs and let that tiny ray of hope that says, “It will all be fine!” shine through. 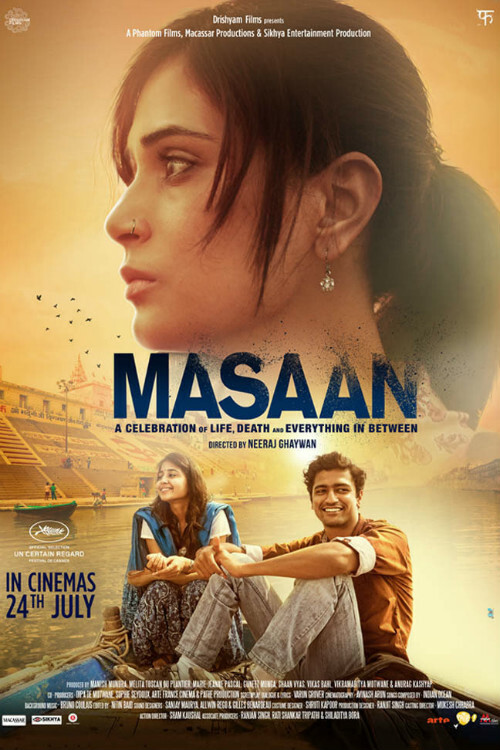 Masaan has received critical acclaim all over the world. It’s about the life of a woman and a man from two completely different worlds, fighting to make it through in between love lost and found, debts and keeping it up with their families. Travel to two different parts of India with them as they try to find sanity amidst all the chaos. Don’t get scared by the title. He’s Just Not That Into You is the romantic comedy that’s actually honest when it comes to romance. It revolves around the lives of five women and four men who find and lose love in various different ways.